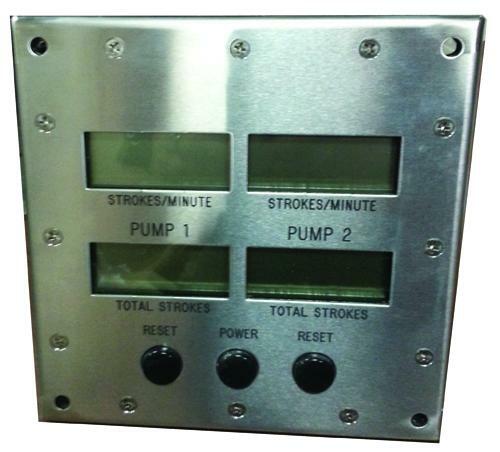 Pump Stroke Counter: Our pump stroke counter systems are made to measure the stroke rate and number of strokes on mud pumps. The system is user-friendly and reliable, and is configurable to measure up to three mud pumps at once. Gauges: MCM provides many different types of high quality gauges. 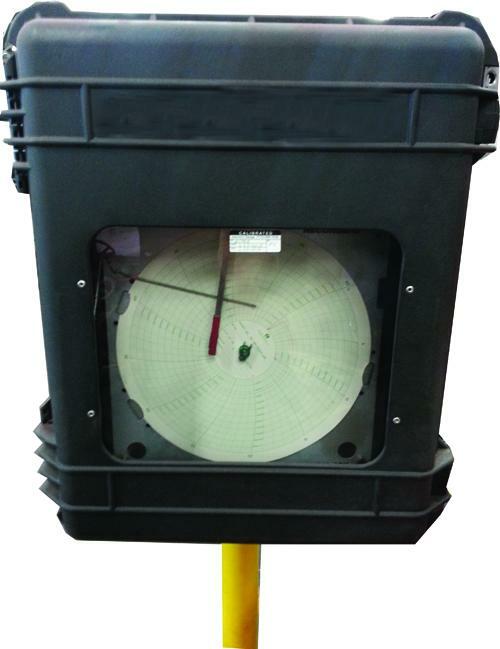 Flanged, hammer union and threaded mud gauges. Control panel gauges and many more.